What could be more common to cultures all over the world than salt? But it hasn't always been that way. 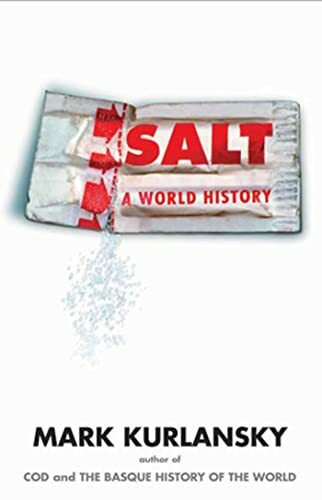 Author Mark Kurlansky tells us the quest for salt has shaped civilization. Wars have been fought over salt. Revolutions have begun for salt. Entire industries have been created using the special properties of salt.